My recent holiday experience consisted of the ultimate experience: two weeks in various US theme parks. In this post, I would like to focus on my impressions of the aesthetics. Firstly, it is important to make clear that the local aesthetics outside of theme parks, ie what you see driving around Orlando, is really very unappealing. Florida is flat – there are no undulating contours to shape the horizon and give interest to the countryside. Instead, there are big wide roads of several lanes on each side, bordered by an endless succession of ugly boxes with some kind of commercial purpose, either to sell cheap material goods or cheap food. You might turn off into a more residential area, but it is hard to see the houses or flats as they are often tucked away as gated communities. 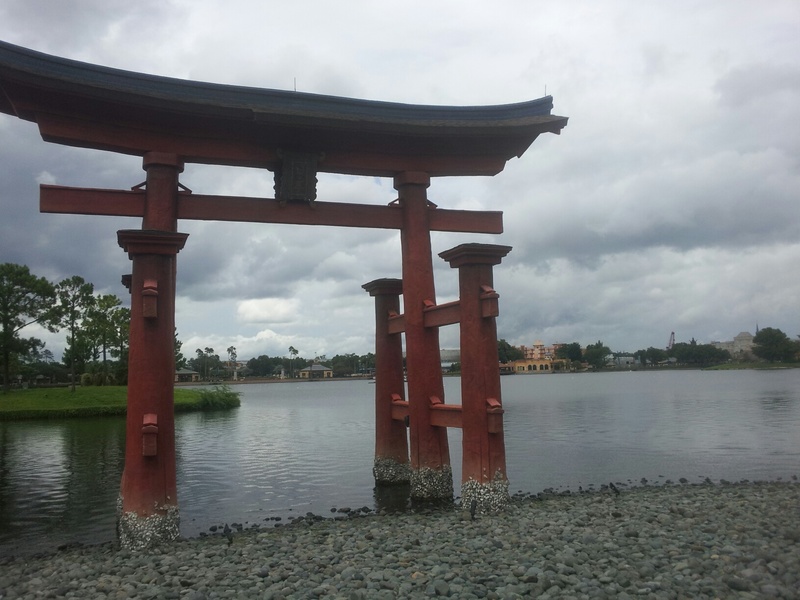 So the rich visuals offered by walking around the theme parks came as a welcome surprise. In contrast to the lack of concern for appearance found in Florida retail spaces, here no detail was forgotten and I expect many are not even noticed by visitors. 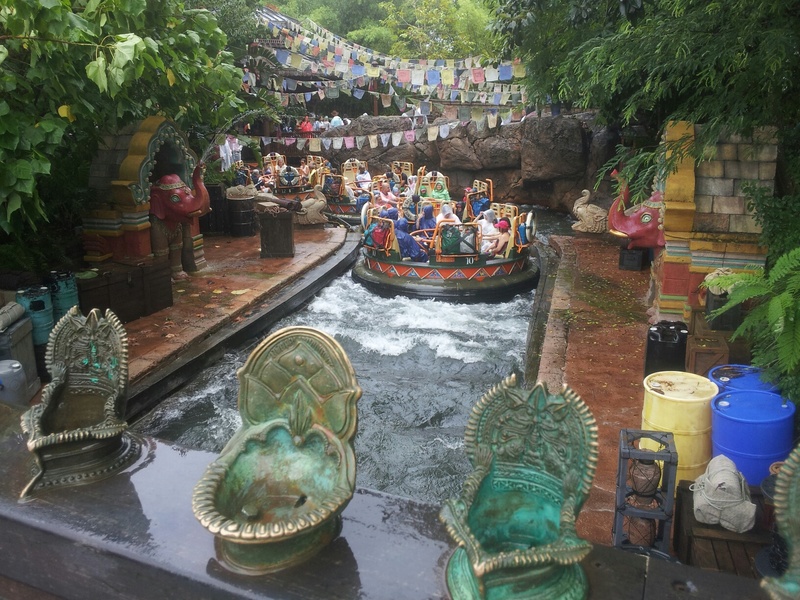 For my first example, see the little brass pot-things on the bridge above a rapids ride found in the Asia section of Disney’s Animal Kingdom. I am not sure there was any functional purpose to them, but they certainly help to add to the atmosphere. 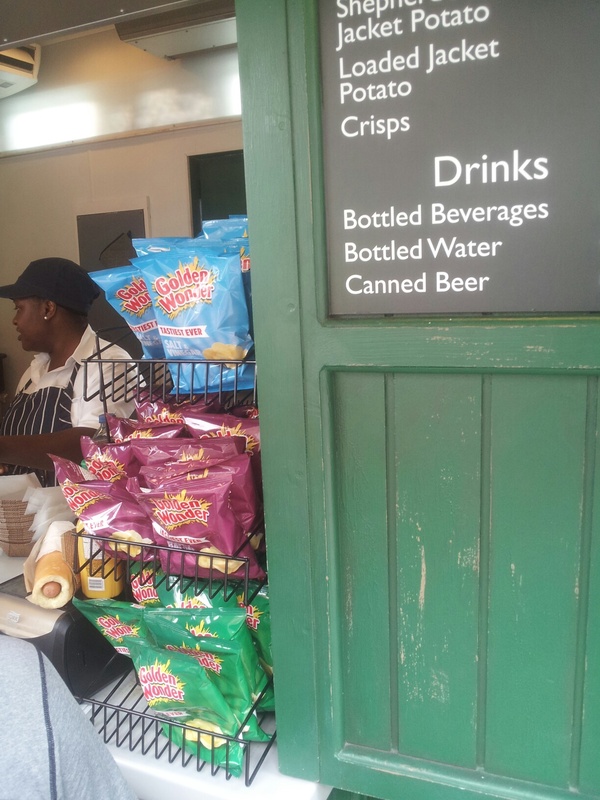 My next examples are from Universal and demonstrate the attention to detail in creating the sense of place. Universal is where all things Harry Potter are found, and whilst it is easy to be amazed by the reconstruction of Hogwarts, Hogsmeade and Diagon Alley, I was also taken with the presentation of London before you enter Diagon alley. 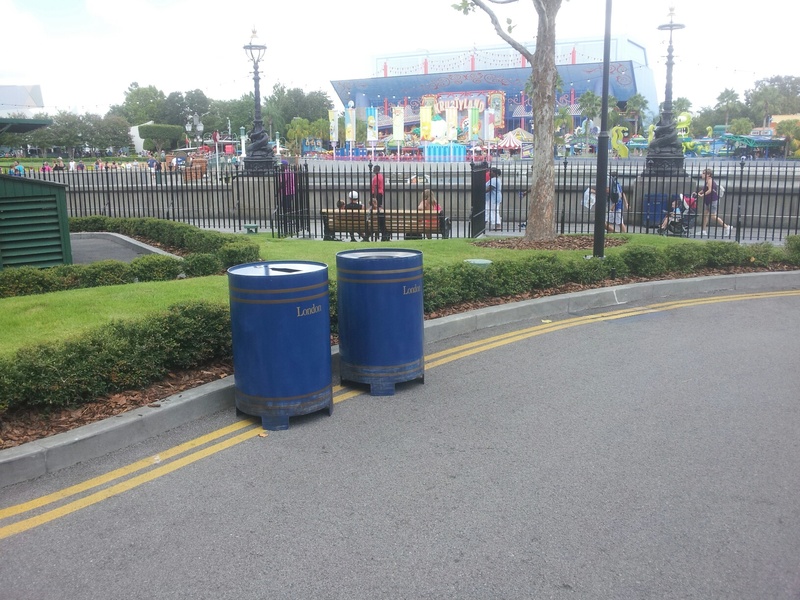 Here you find the right sort of bins (the bins varied across the park, depending on the theme) and you can even get Golden Wonder crisps from the snack van. In a similar vein, please admire the (fake) barnacles at the bottom of this gateway (from the Chinese pavilion at Disney’s Epcot). Last but not least, the floor was often used to add another level of depth to the scenes being created. In the lead up to Ariel’s grotto at Disney’s Magic Kingdom, there were many beautiful sea shells. Here below is a picture taken from the paths around the Jurassic Park ride at Universal. 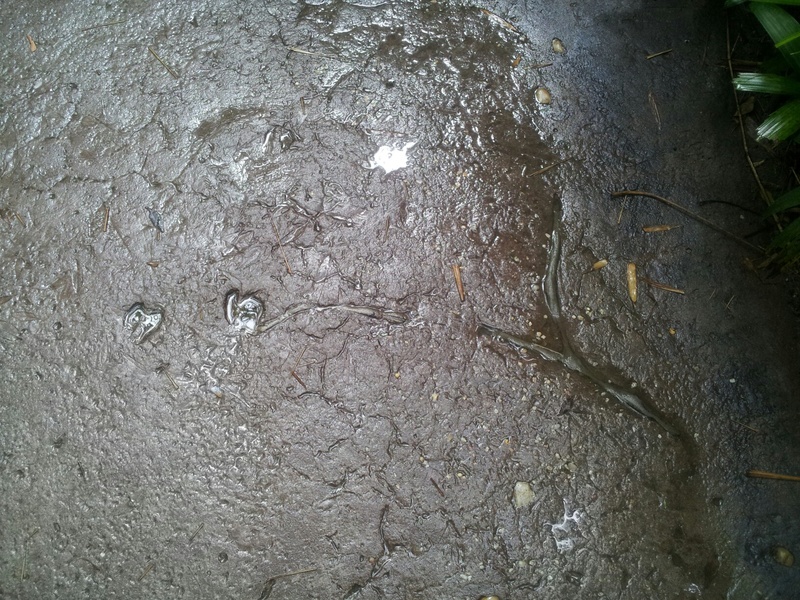 You can see footprints and roots starting to burst through – all quite subtly done. Maybe you hadn’t even noticed!